A History of Sport in Donegal examines the early history of association football and Gaelic games in County Donegal. Curran identifies the areas where competitive matches in these sports were first organised and discusses the development of soccer in Donegal in relation to the "sporting revolution" in Britain. Also assessed are the reasons why Gaelic football and hurling struggled to gain a foothold in the county during this period. 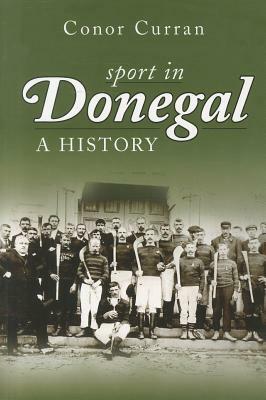 Also included in a social profile of patrons, administrators, and players who were involved in the organizing of the original clubs and cup competitions is offered, and an analysis of how these sports fitted into the social, economic, and political conditions which existed in Donegal in the period from 1884 until 1914.